The LBD has been around for ages. 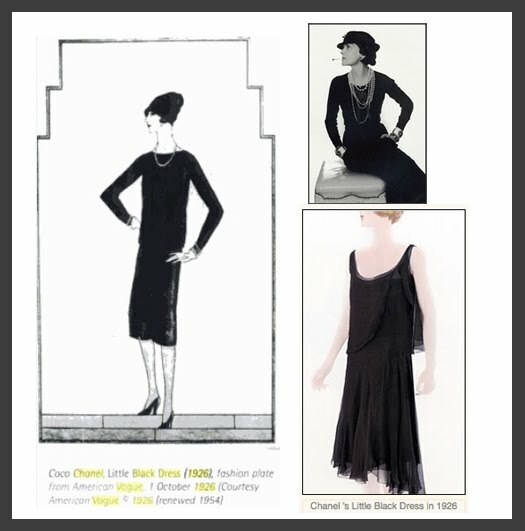 Coco Chanel designed the first LBD in 1926. 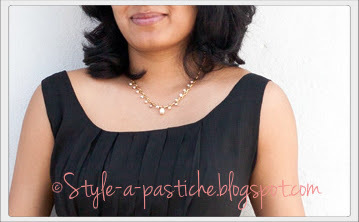 Vogue even predicted that this timeless piece would be an Essential in every woman’s wardrobe. Later on a lot of Actresses, Princesses and First Ladies went on accepting this trend and popularized it. 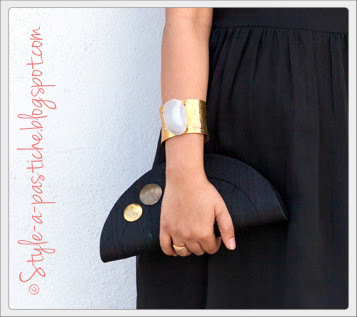 Here’s how I styled my LBD. 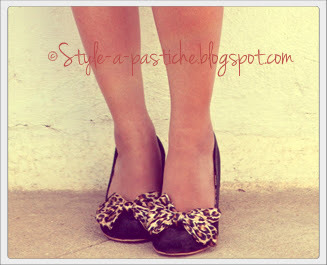 I accented it with Neutral Coloured accessories like – the Pearl and Gold Necklace, a Gold Bracelet, a Black Clutch with Gold metal details and a pair of Black kitten heel shoe with an animal print bow. Do leave me your comments! Would be glad to hear them. Graphic Print Dress Pastels : Fashion Week Event Valentines Day OOTD: Red Tie-Dye Dress Casual Maxi: Fall Trend How to wear a Pastel Maxi in two different ways! Audrey had such a great style! Thanks for sharing. I think I need to invest on my LBD now. I have one but methinks my LBD is good only for casual days.